The focus of this book is the dramatic strategies of scenic repetition and character separation. 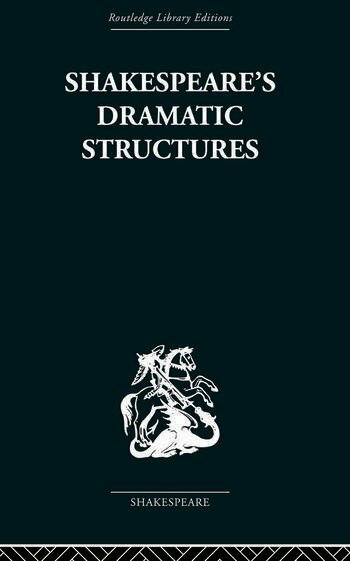 The author traces the way in which Shakesperare often presents recurring gestures, dramatic interactions, and complex scenic structures at widely separated intervals in a play - thereby providing an internal system of cross-reference for an audience. He also examines the way in which Shakespeare increases the dramatic voltage in central relationships by limiting the access key characters have to each other on stage. These strategies, it is argued, are indelible marks of Shakespeare's craftsmanship which survive all attempts to obliterate it in many modern productions.